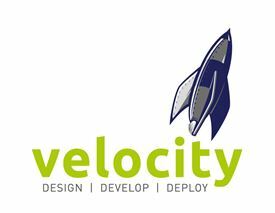 Velocity Design is a full service digital design agency based in Inverness with clients throughout the UK, EU and US. There are no jobs with Velocity Design Ltd at the moment. Sign up to email alerts below to get notified when new jobs are added. Get the latest jobs from Velocity Design Ltd sent direct to your inbox!